A short while ago, OnePlus ran into legal issues with the release of phones running Cyanogen OSes. To distance themselves from that whole situation, they quickly jumped on developing an OS with their own flavor. While the design and build of the OS was underway, they held a ROM naming contest, of which the results seem to be seeing the light of day. 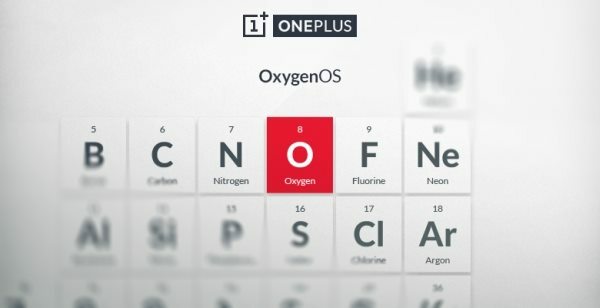 It has been announced that globally available phones will be running on the Oxygen OS, while the China-exclusive OnePlus models will have the Hydrogen OS (H2OS) running the show. 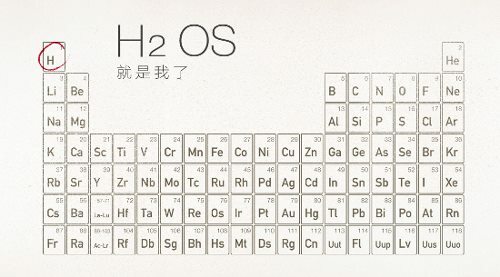 The company’s teaser for the new OS brands was simply “Back to Basics” with a glimpse of the periodic table. According to OnePlus, “Oxygen is all around us. It’s part of us and everything we do. It creates the water that carves out valleys and moves mountains. By itself, it’s simple and pure—a fundamental building block. But, as a part of something greater, it can do amazing things. Just like us“. Early on, they defined their goal to be an almost completely stock OS, with little to no bloatware, that would encourage a high level of customization. It is very curious to see what the Hydrogen and Oxygen OSes will look like, and whether or not these will live up to OnePlus’ claimed goal. Weird chemical seduction, and what about cynaogen?